Quetta, March 18, 2019: Super 8 stage of one of the biggest sporting events of the province, Ufone Balochistan Football Cup is undertaking in 8 cities. 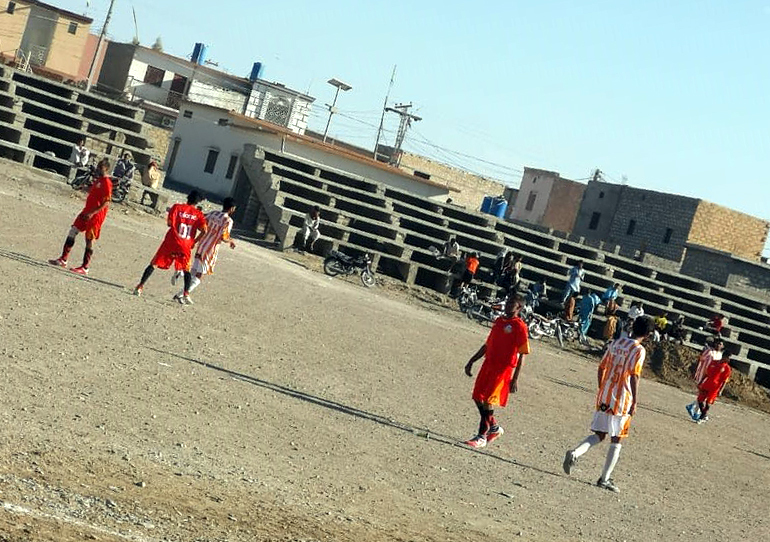 Panjgur FC from Panjgur and Jallawan FC from Khuzdar have qualified into the Super 8 stage of the tournament by winning city level eliminator round. 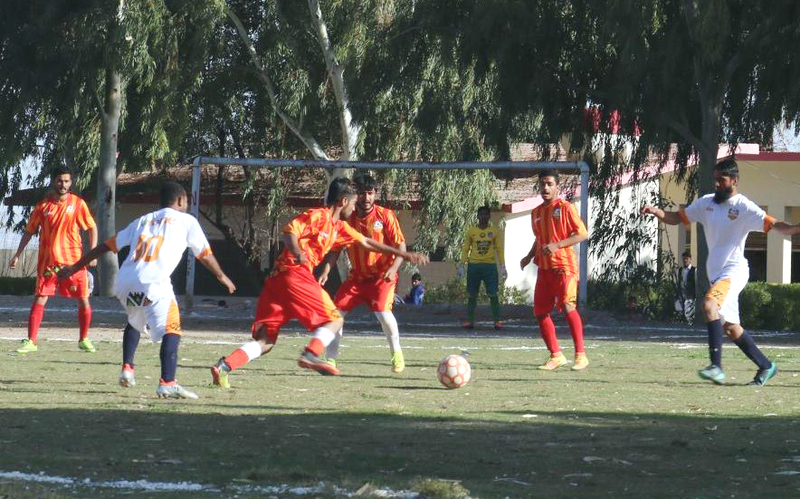 Both teams will join Bacha Khan FC Loralai and Shaheed Ballach FC Nushki who have already qualified for the quarter finals. The two teams will be among top eight teams in the Super8 stage that will battle for the semi-finals in Quetta, from 26 March. Semi-finals and final will be played on 27 and 28 March respectively.